Reach Ambala at 8:30 Am. Depart by Taxi for Manali at 9:00 am. There are scenic spots on the way like Pandoh Dam, Mandi, Kullu Valley, Beas River, And Dushera Maidan. Reach Manali at 09:00 pm. Check inn Hotel. Night Stay at hotel in Manali. Leave for Ambala in morning. Mandi to Ambala 300 Kms. Transfer to Ambala Railway Station or Chandigarh Airport. 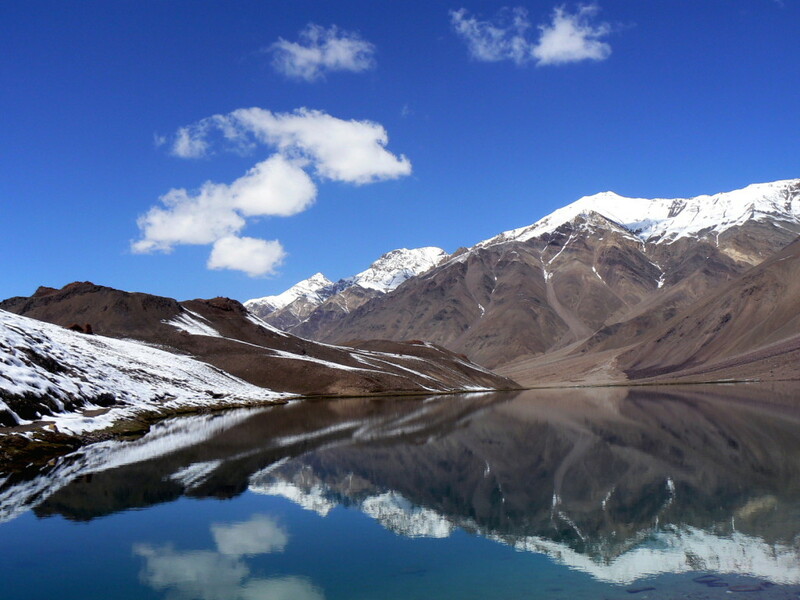 Arrive Delhi Airport or Rilway Station Pickup & depart to Shimla by surface approx. 360 Kms / 10 hrs. on arrive check in to hotel. Overnight at the hotel. Morning After breakfast visit the Jagatsukh Gayatridevi Mandir and Naggar Art Gallery. Later in the afternoon you visit the Hidimba Temple, Manu Mandir & Vashisth Kund. Evening free at your leisure. Overnight at hotel. Morning after breakfast depart for Chandigarh via Mandi surface approx. 300 Kms – 10 Hrs. On the way back u can opt for having a river rafting session on the Beas River. Enroute you halt at Kullu to see the famous Kullu Shawl factories. On arrival Visit Rock & Pinjore Garden. Later transfer to hotel and check in at hotel. Evening enjoy the local market place of Chandigarh Sector – 17 & 22. Overnight at the hotel.